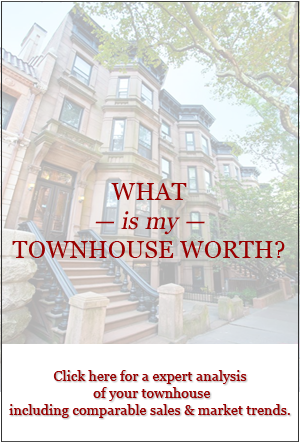 We’re excited to have Christopher Peacock, Founder of Peacock Home, as a guest speaker for our free Spring Seminar for Townhouse Owners (5/30 at 7pm). 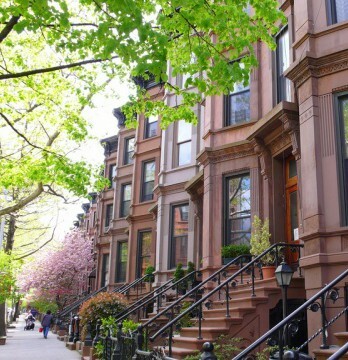 Christopher’s work has been featured on Oprah, House Beautiful, and in the homes of clients like Donald Trump and Toni Morrison. He will address deluxe kitchen design and renovations. 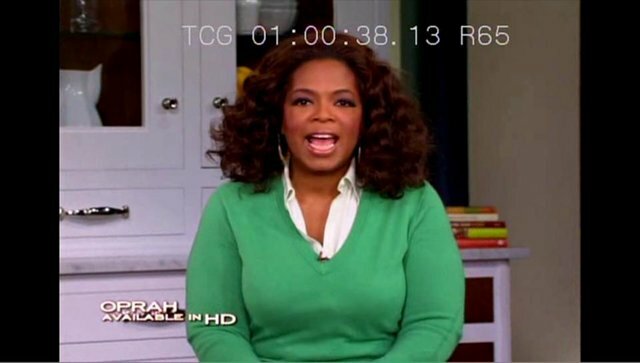 Watch Chris dazzle Oprah, on the video below! Space is limited, so RSVP today. 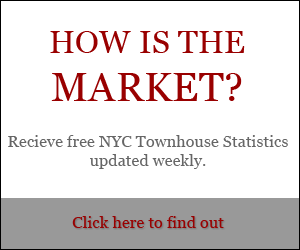 Call Frank at 212.769.2900 or email Frank@TownhouseExperts.com. You must RSVP, space is limited.